The product is currently out of stock, current quantity is 0. 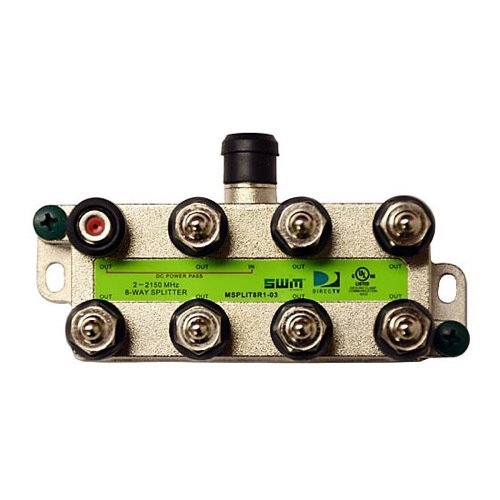 DIRECTV SWM Technology Vertical High Isolation Wide Band Satellite Splitter. Enter your email address below to subscribe to Sales & Promotions. All orders are taken online only.